« Adoptable cats and kittens – Thunder. 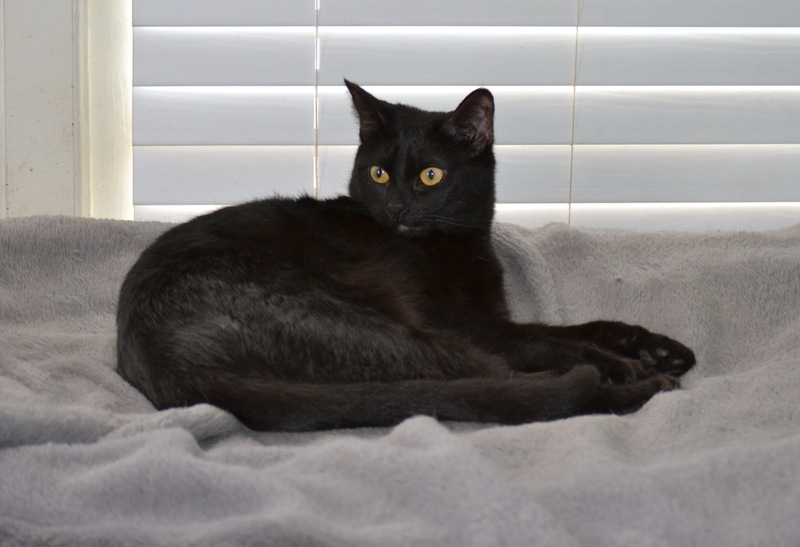 Ninja is a two year old boy that is neutered and up to date on vaccinations. He is a big boy, currently weighing 16 lbs. He is big and cuddly. His personality is of a big teddy bear kind. He gets along with both cats and dogs and is laid back enough to let kittens ‘nurse’ on him. He can twist and bend into the oddest of poses – he is a never-ending source of entertainment.